Paphos is a city located on the southwest coast of Cyprus. 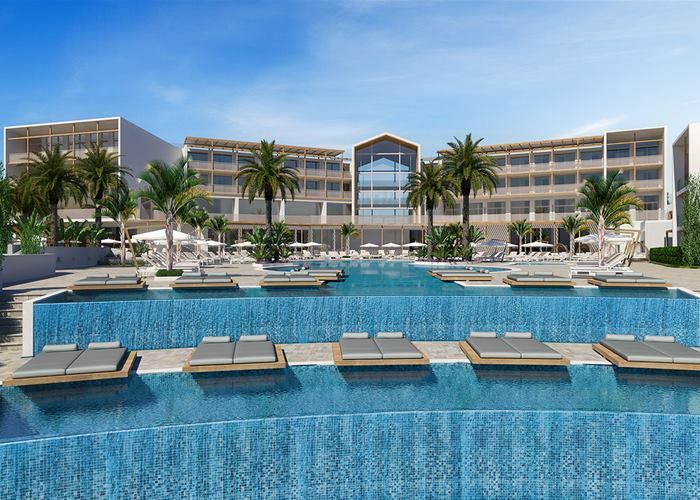 The year-round resort in the west, consists of Upper Paphos built on a rocky escarpment that commands a superb view of the coastlines, and Lower Paphos, with a taverna-fringed harbour and a long seafront lined with hotels. 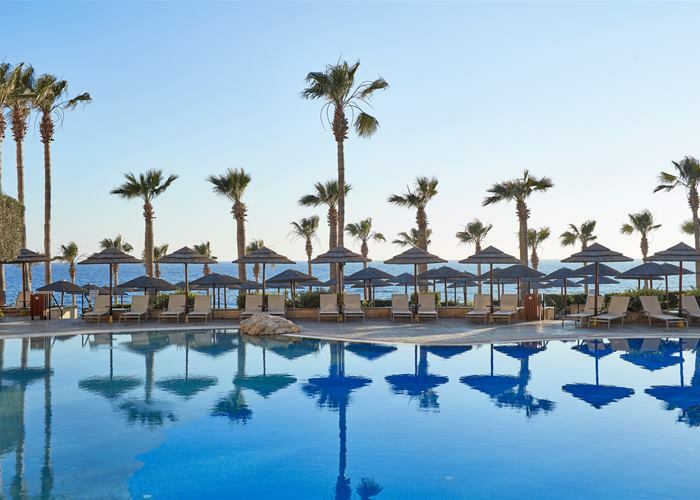 The focal point of the resort is a charming fishing harbour by Paphos Fort, lined with open-air cafés and tavernas that serve a tempting menu of the day’s catch. Upper Paphos, with its shops and boutiques, is ideal for shopping. Nightlife takes place in the lively "bar street" where a range of bars and discos is offered. Paphos is rich in ancient sites and UNESCO added the whole town to its World Cultural Heritage List. Among the treasures are the remarkable mosaics in the House of Dionysos, the Tombs of the Kings, the Pillar of Saint Paul and the ancient Odeon Theatre. Other places of interest include several museums, the harbour and Paphos Aquarium. Paphos is also a good base to discover the rugged west of the island. Such places include the Akamas Peninsula, Baths of Aphrodite, Troodos Mountains and Petra tou Romiou.